Your home is a very important place. It is where you and your family live your life. And it is our job to make this place safe and clean. Connie realizes the health benifits of using natural cleaning products. 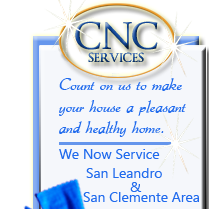 Connie's Natural Cleaning Services (CNC) is founded on this foundation. CNC is dedicated to using natural cleaning, biodegradable, and alternative products with the added benifit of aromatherapy to clean your home. CNC is family owned and operated business. Our employees do not smoke, eat, or drink while in your home. They do not answer the telephone or doorbell. 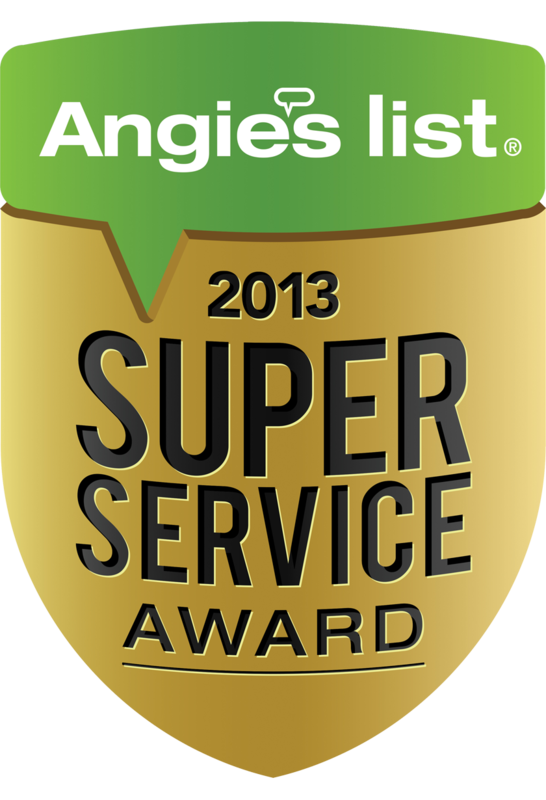 They are there for one reason - to clean your home and offices. Our goal is to make your house a pleasant and healthy home.